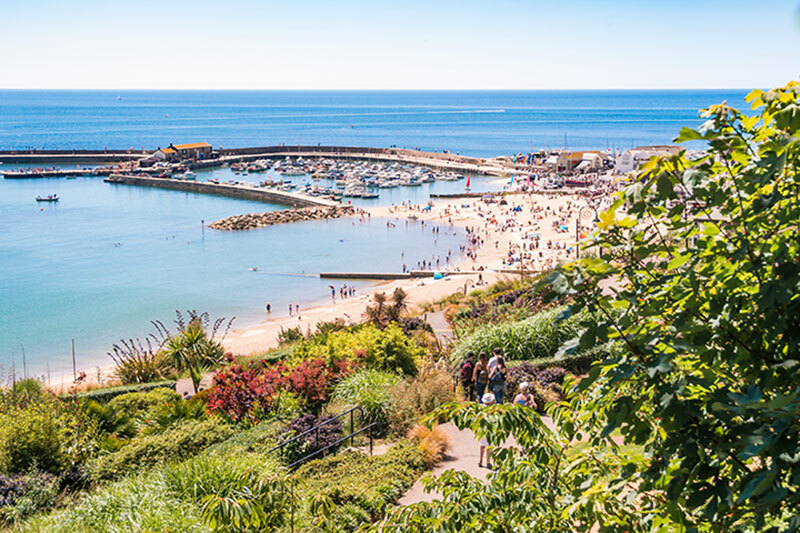 Dorset is home to the World Heritage Site, the Jurassic Coastline, and is by far the most popular area in the UK to collect fossils. Lyme Regis, is the fossil capital, with plenty of fossil shops, museums, guided tours and even the lampposts are sculptured into ammonites! Ammonites are, the most common find in Dorset. 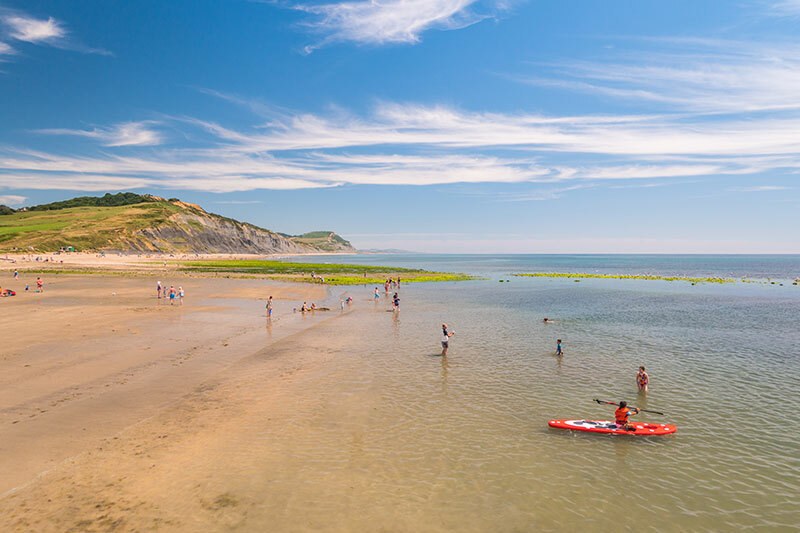 However, some of the popular sites of Charmouth, Lyme Regis and Seatown can have so much competition, that you may end up coming home with very little, especially during the busy summer months when the beaches are full of fossil hunters. Dorset does however have so many locations to choose from, including sites with Cretaceous chalk, and several locations on the Isle of Portland, that it is an area, you just cannot miss.